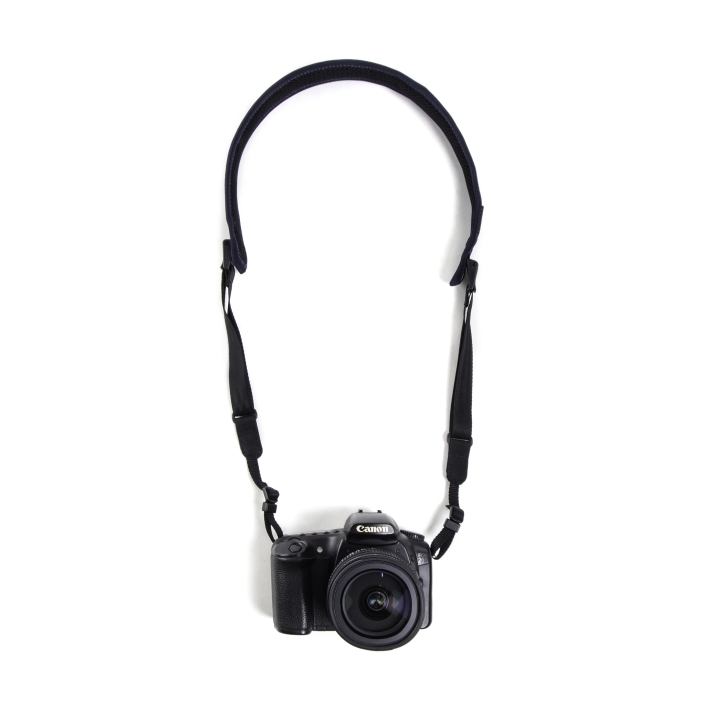 Have your camera at the ready for when you find that perfect symbiosis of light and "oh sh!t, wow" by hooking it into the Base Layer Camera Strap. 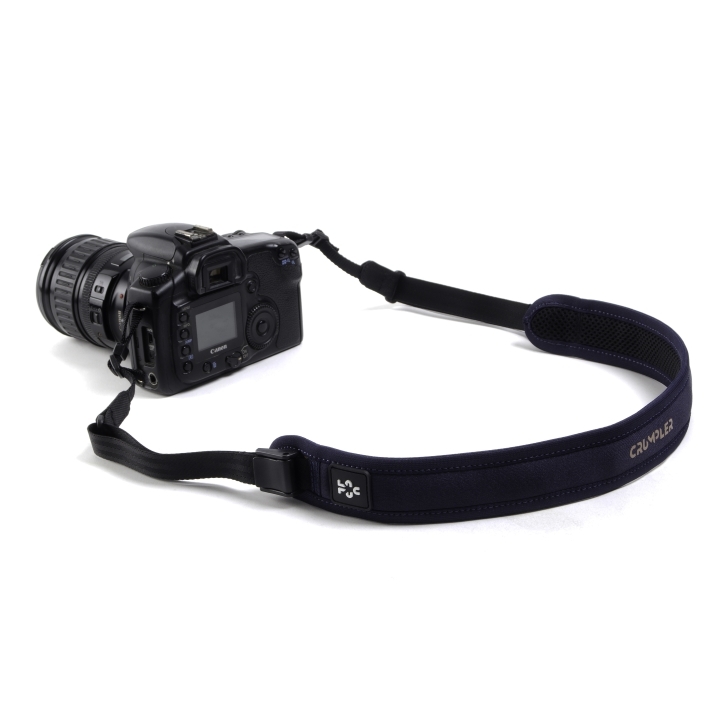 Easy to use thumb buckles shift between carry modes for when you’re moving, on stand-by, or shooting the money shot. 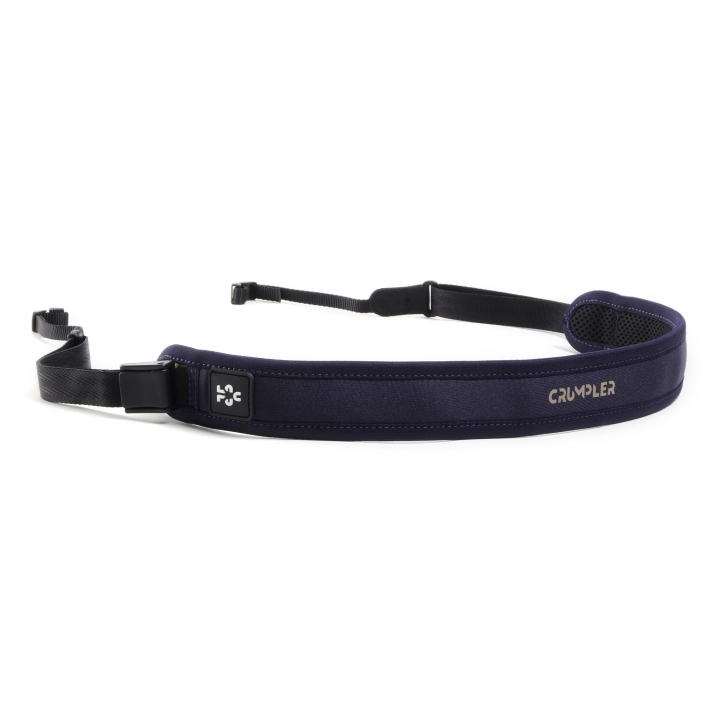 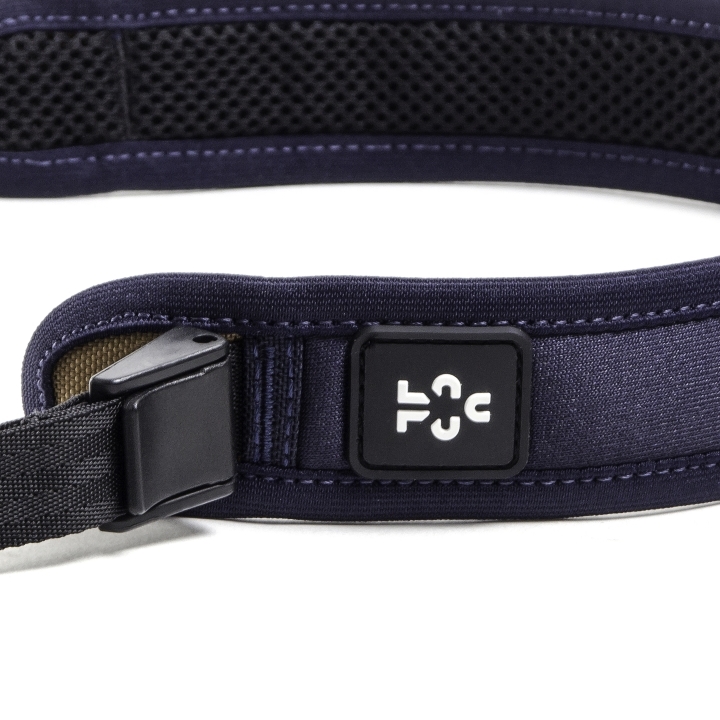 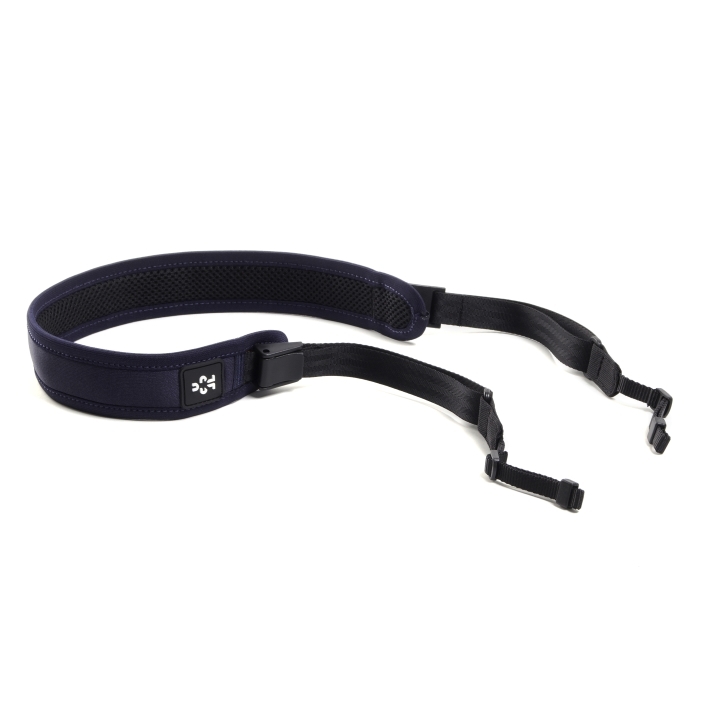 This handy strap is made from super soft and stretchy neoprene and includes air mesh padding for comfort.